This is way, way overdue, but I've been poking around at dialog/shopping code today in order to support displaying icons for items in their description, with the descriptive text wrapped around it. This is going to be important for unifying the concept of items as things that can exist in the world, in shops, and in the player's inventory. 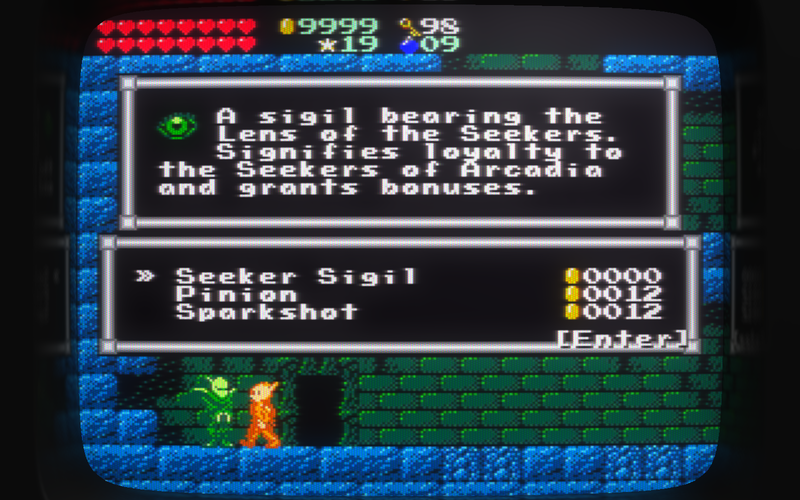 In Gunmetal Arcadia Zero, there was very little overlap between these, so I was okay with text-only descriptions, but for the roguelike Gunmetal Arcadia, this is really necessary. 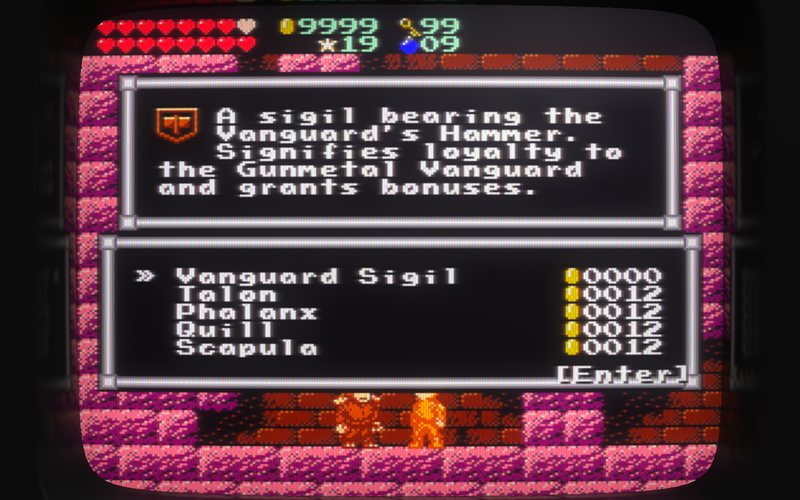 I'm still plugging away at the roguelike half of the Gunmetal Arcadia cycle. 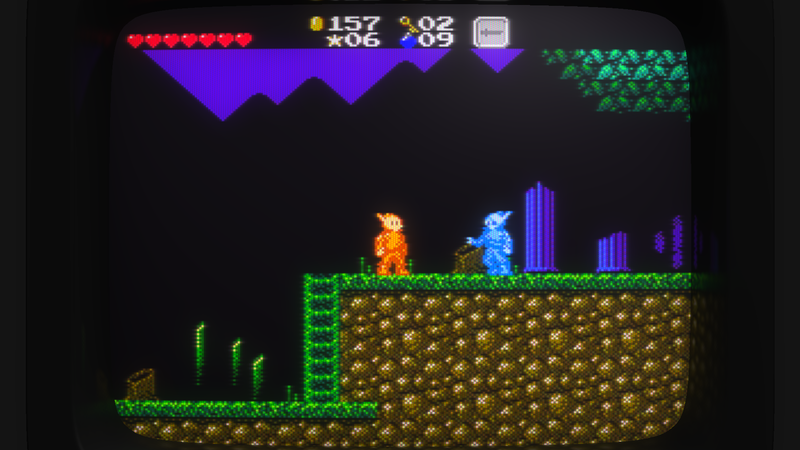 Today I've been working on background deco for the forest level. There are two layers of leaf canopies that can drop from the top of the screen. They conform to the shape of any solid geometry in the room, plus they have some random height variations, and the near canopy layer cannot exceed the bounds of the far layer. 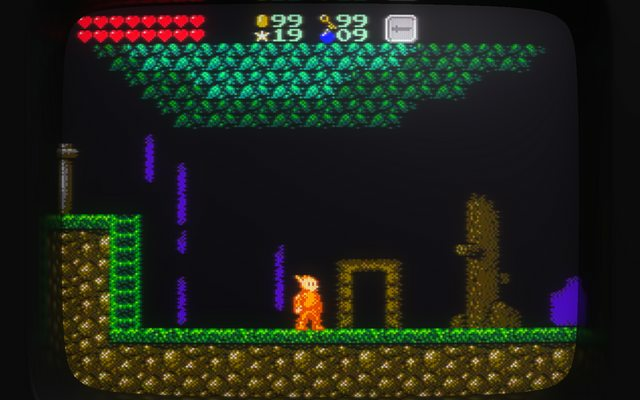 For comparison, here's a handdrawn scene from Gunmetal Arcadia Zero with a similar two-layer canopy. This is the sort of decorative element I'm trying to generalize and recreate procedurally. I'll probably take a stab at randomly placing trees and distant tree silhouettes next. Wayfarer confirmed for Brawl Gunmetal Arcadia! 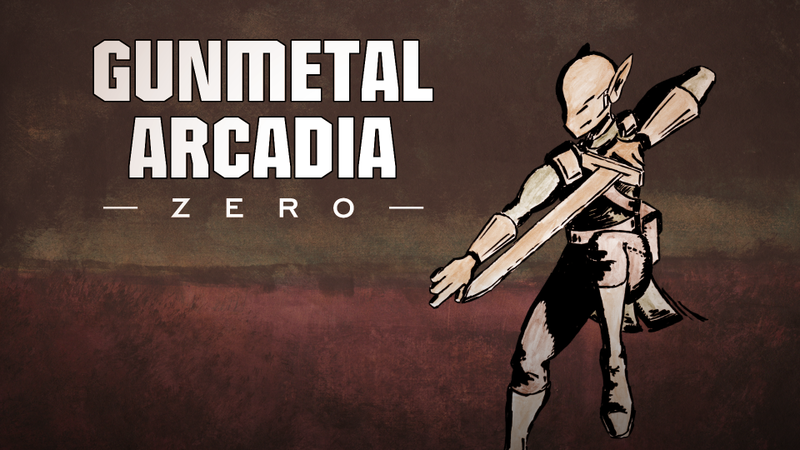 Gunmetal Arcadia Zero is now available on itch.io and the Humble Store! I've also launched a Steam Greenlight campaign today. Please vote! My goal was to get all item-related work done by the end of November, and I think I'm gonna make it with three whole hours to spare! The final item count is 77, but two of those are super rare secret items, so let's say 75. That's a nice round number anyway. Four weeks left. Getting close to RC0. Storefronts are ready, Steam builds are approved, soundtrack is done, preview builds are going out through distribute() and pretty much all that's left is a handful of cutscene slides and probably some last-minute level design tweaks. Gonna try to wrap this whole thing up well in advance of shipping and then either take a long break or get a jump start on NextGame. We'll see. Played some of the more recent Arcadia development shot and enjoyed it! 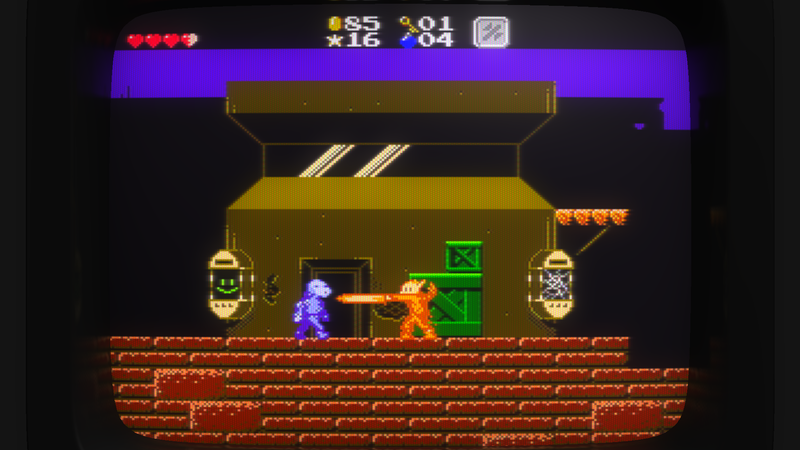 I do want to note one thing, which is that it seems like the generator places hard and easy enemies somewhat indiscriminately, which maybe made it a little more frustrating to learn the ropes. I don't particularly care as much about that, but it might narrow your player base a little, but probably not a lot on top of the standard narrowing for a procedurally generated platformer. I also wasn't a huge fan of the default control scheme but once I went to a standard Z-jump X-attack style it was much better, and props to you for including the option! 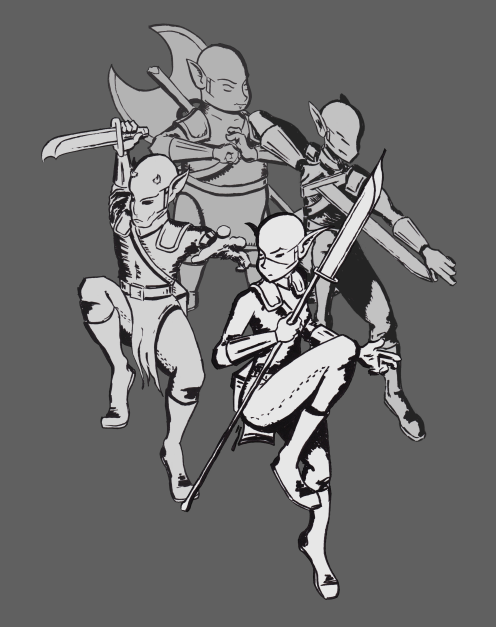 At some points I'm also not certain how I'm supposed to get out of the way of some enemy attacks, but I've only played about 6 games so far so that might be a knowledge-with-time piece. I realize this late in your cycle that such feedback might only be so helpful. Overall, it's quite a fun game, and even though I haven't played the "planned" version, I added both versions to my Steam wish-list. I'll be purchasing at least one of them, but haven't decided which first yet. I hope that your development for the randomized version continues to go smoothly! Just wondering... I recall how to access the console from way back in YHTWTG; is there a thing I can use to check out probabilities or item stats (like pricing)? For experimental things. Not really. I think I left one debug console command in there to display the total number of items that can drop from blue chests or appear in vendor inventory, but that's about it. To me it is always a minor turn off, when thumbnail looks far different than the actual game. it's the opposite for me, i like when there is a big difference between both ! 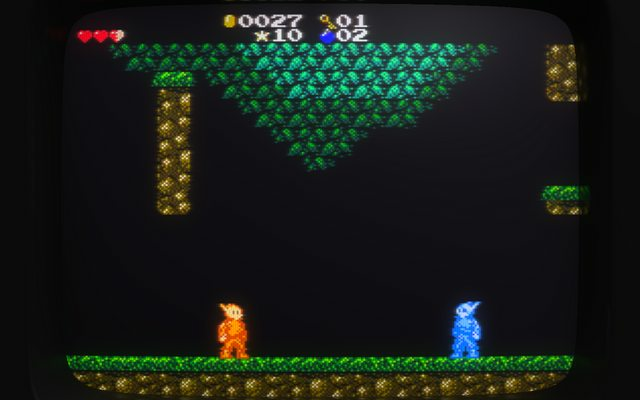 i've finish gunmetal arcadia zero and it was pretty cool. i'm going to take this one also !